Nintendo has released Switch System Update 6.20 yesterday. This is the most recent system update for Nintendo Switch’s firmware and hence the most stable so far. However, this is not a major update as the changelog is just a single line. This is more of a general system update that has no specifics. 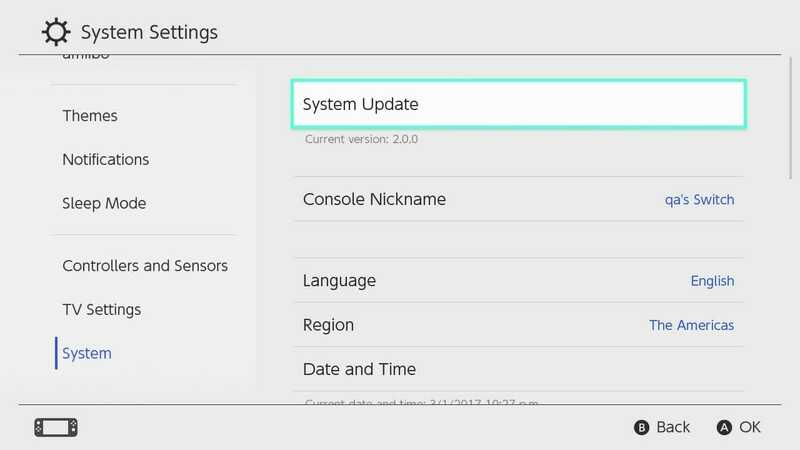 The most recent previous system update that brought significant changes and improvements to Switch’s firmware was update 6.00 that was released back in Sept this year. However, Switch is now a fairly stable console and major system updates will be scarce. As mentioned earlier, the patch notes are nothing to write home about. Following is the single line provided in the official Switch System Update 6.20 patch notes. 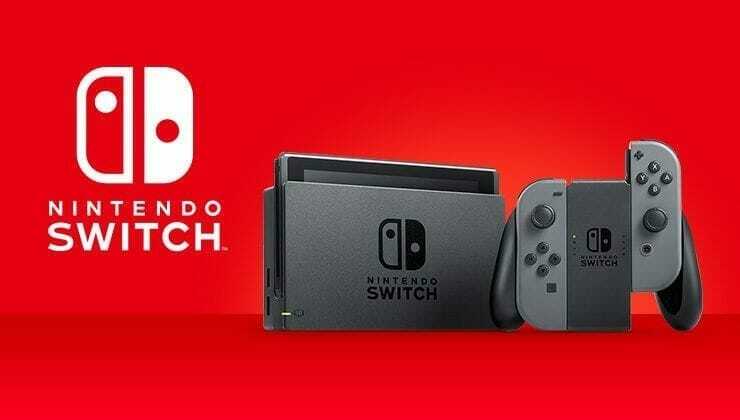 In most situations, the Nintendo Switch will automatically download the most recent system update while it is connected online. You can verify your current menu version and manually start the update from the System Settings menu if necessary. In related news, Nintendo UK has just announced the Pre-order bonus content that will be given to those who pre-order the game ahead of release. If you are interested you can read all about it here. This is all for now, let us know in the comments if you have any questions or thoughts regarding Switch System Update 6.20.